When developing machine tools, the industrial sheet metal manufacturer must analyze all potential risks to which the users are exposed. They must take measures to protect them. The discretion of the risk begins with determining which functions and what scope of performance the machine has. A certain number of malfunctions must also be taken into account when replacing components which are necessary for the functioning of the machine and represent a great potential danger. The risk is determined to identify the potential hazards, hazardous situations, and potentially dangerous events that the user may be confronted with. Once the hazards are listed, the manufacturer must evaluate them and, if necessary, reduce them to a minimum. The risk assessment must be documented. To avert these hazards, the supplier of sheet metal components is required to assist the machine tool manufacturer in the development. Even if the manufacturer is responsible for the safety of its customers and has to be within the legal framework that is set for it, the supplier of sheet metal elements can help it to minimize the risks. For example, problems of tightness can be solved (oil leaks, etc.) with the assistance of the supplier. In addition to ergonomics consulting, the supplier of sheet metal parts also considers the manufacturer’s aesthetic criteria. 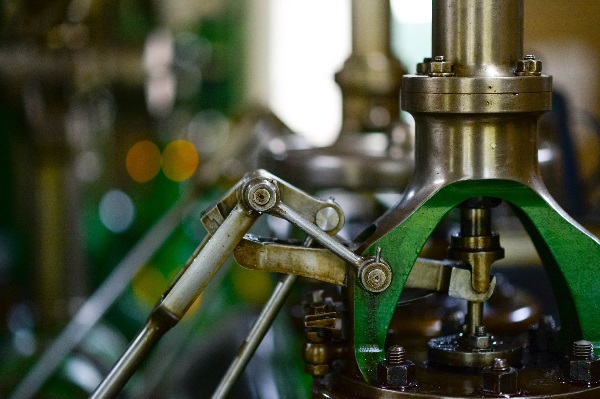 In summary, machine tool manufacturers must identify and anticipate all risks and hazards to which the user may be exposed during operation of the machine. This procedure makes it possible to minimize the risks and to manufacture the machine within the European framework. These risks may be related to the functioning of the machine, but also to its application, an unexpected behavior or a potential misconduct. The role of the supplier of sheet metal parts is to support the process of minimizing risks by providing technical and safety solutions to the machine tool manufacturer.